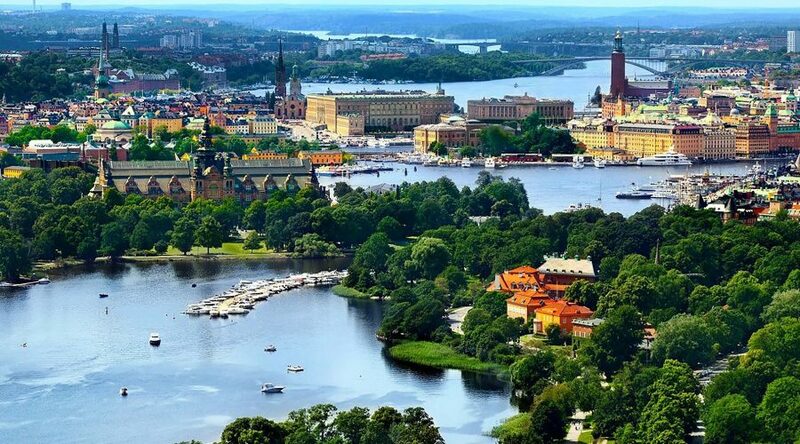 Rome, 03 December 2018 – Green tourism is a potent opportunity for the many small islands dotted around the Italian peninsula that could have positive effects on economic development, society and the environment. 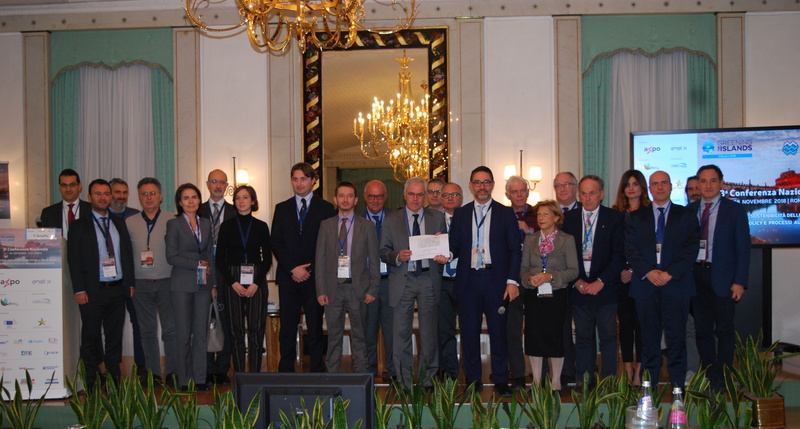 That’s the message from the 3rdItalian edition of the “Greening the Islands” conference, held last week in Rome in collaboration with Italy’s association of small island municipalities (ANCIM). Vilma Moronese, chair of the environment committee of the Italian senate, told the conference that 170 million euros are due to be provided over six years to fund projects protecting and enhancing the country’s small islands. Moronese presented a framework law on small islands that has been approved by the Senate and is now being examined by the lower house of parliament. 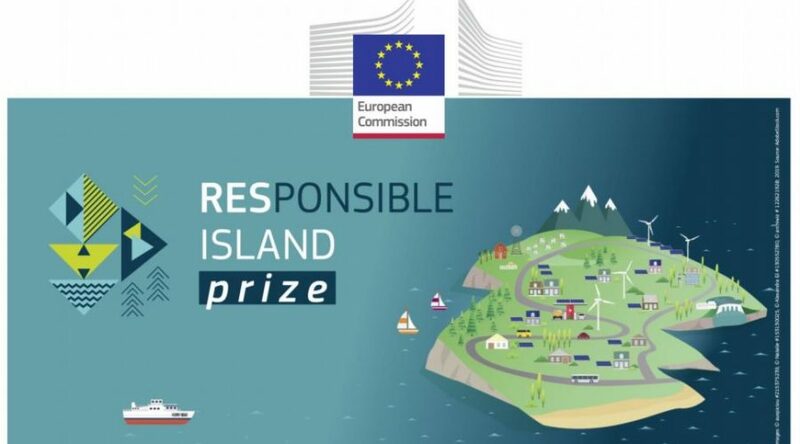 Turning back to Italy, the energy regulator (Arera) and state-owned energy markets operator GSE presented for the first time in public new regulations (2018 558/2018/R/efr)incentivising the production of power and heat from renewable sources on islands that are not connected to the national grid. 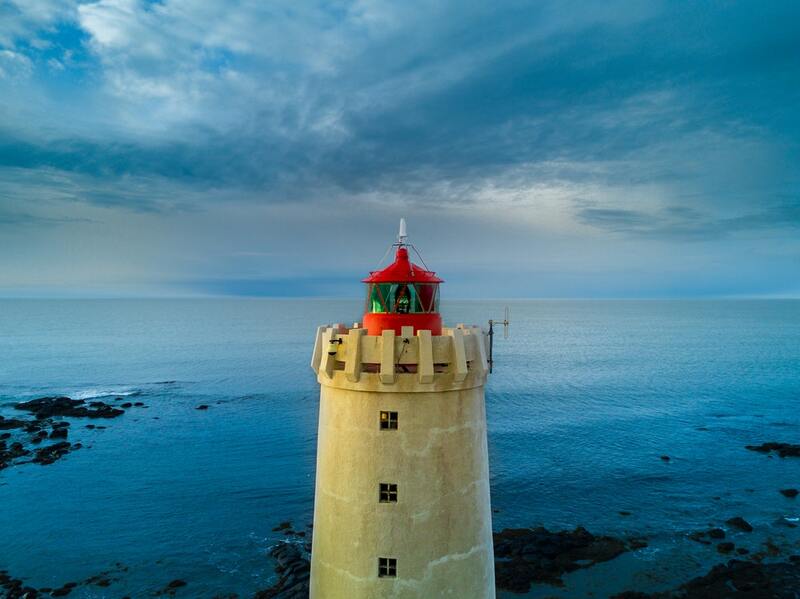 The new rules switch incentives from fossil fuels to renewables, highlighting how the regulation has been drawn up bearing in mind the specific situation of non-connected islands. 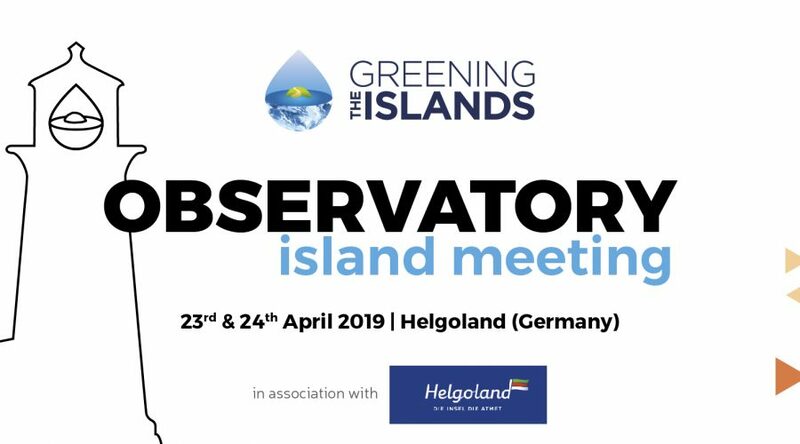 The conference also heard an update from the two-day meeting of the Greening the Islands Observatory, which looked into the first projects that are planned in the energy, water and mobility sectors in the islands that have joined the initiative (the Egadi archipelago in Italy, Crete in Greece, Helgoland in Germany and Boracay in the Philippines). Greening the Islands is an international non-profit initiative that aims to stimulate collective work and promote best practices around the issues of energy, water, mobility, waste, agricuture, tourism and the environment in general for the enhancement of small islands and remote locations, through conferences, online forums, webinars and an observatory.